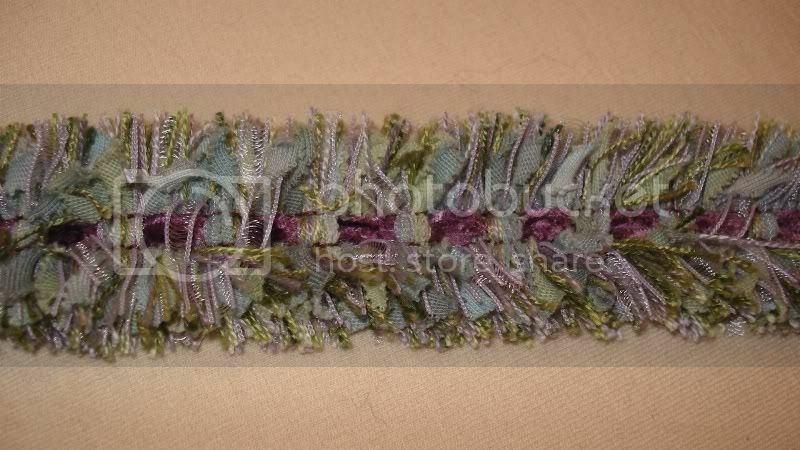 Braid--Chenille Chanelesque-F. Colour: Iris. Width is 1.25". Dry Clean only. May we suggest trimming a jacket or handbag with this lovely braid. The lavender melange adds the "something more" to your project.